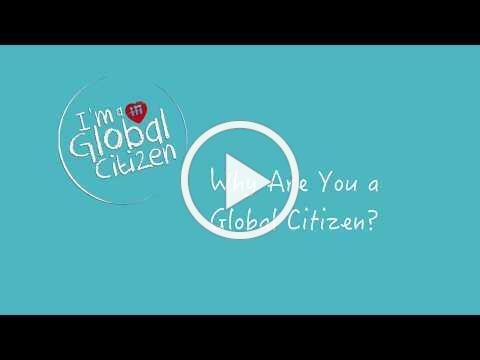 ﻿Global, global, global! As we return to our schools, our students, and our work after the Thanksgiving holidays, let us carry our gratitude into the Christmas season. 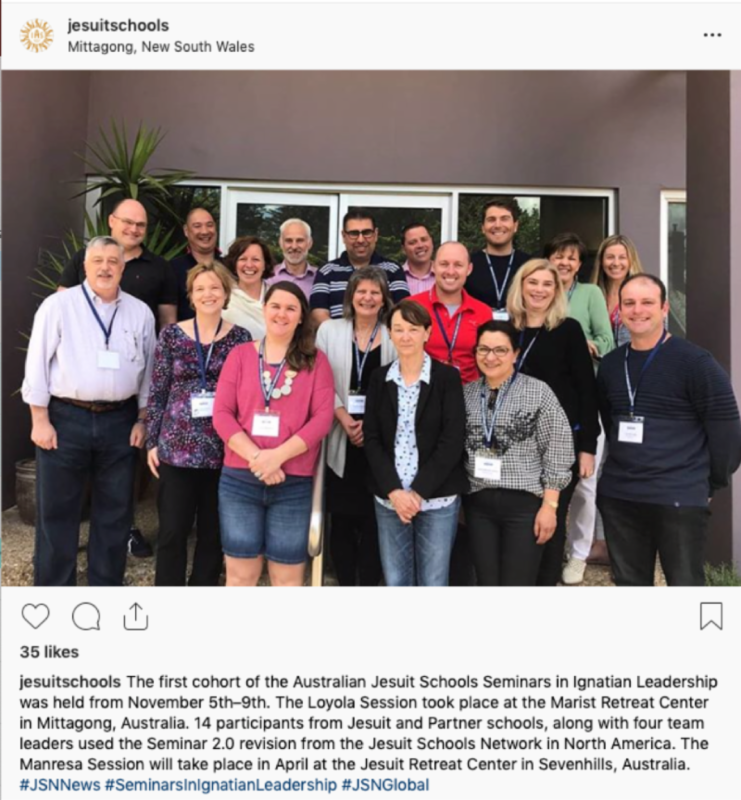 Gratitude for each other, for our love of the work we do, for our colleagues and students, and for our place in this incredible global Jesuit network. “Competent students are able to interact with reality; they are the ones who have learned to be amazed, to ask questions and to be able to understand and resolve problems... so they are the ones who learn for life.” ( Montserrat del Pozo, The Competent Person, SIPEI. 2014 ). Thus, in the Ignatian vision it is not possible to be a person of competence without interacting with the world as it is and as it should be... a competent person must engage the world to learn from it and, at the same time, transform it. " 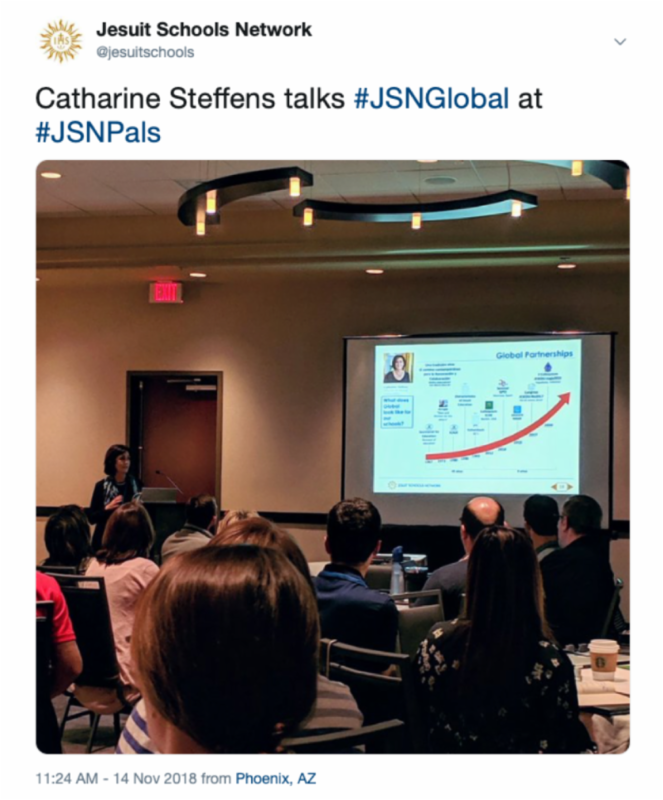 It is with a deep feeling of gratitude for you and the work you do in engaging our students with the world that we offer the November-December issue of JSN Hemispheres! Action is needed! 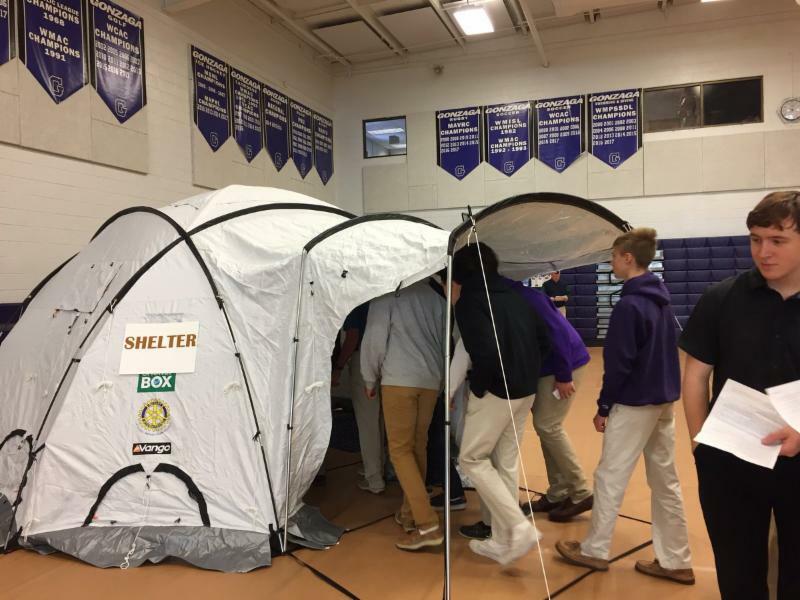 Join the growing list of schools hosting the Walk a Mile in My Shoes refugee simulation . Consider hosting an event on campus and invite the larger school community to participate in this experiential event. 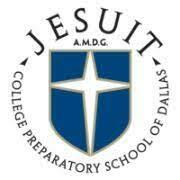 To learn more, check out JRS/USA’s brand new website . The new site features stories about the simulation being implemented at Walsh Jesuit High School in Cuyahoga Falls, OH, and Gonzaga College High School in DC. Be sure to e-mail outreach@jrsusa.org with any questions or ideas. 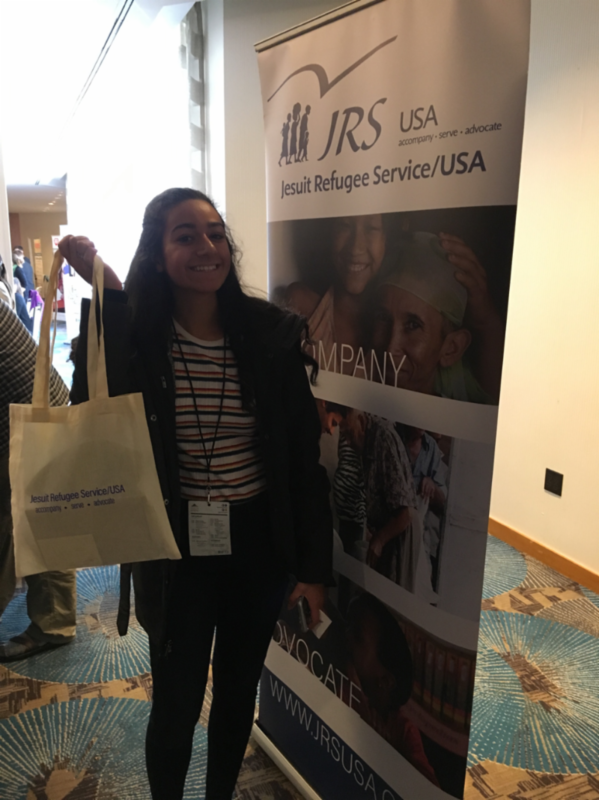 Also, a special shout out to students from Brebeuf , Walsh , and Jesuit High Portland (among the many) for stopping by our table at the #IFTJ. 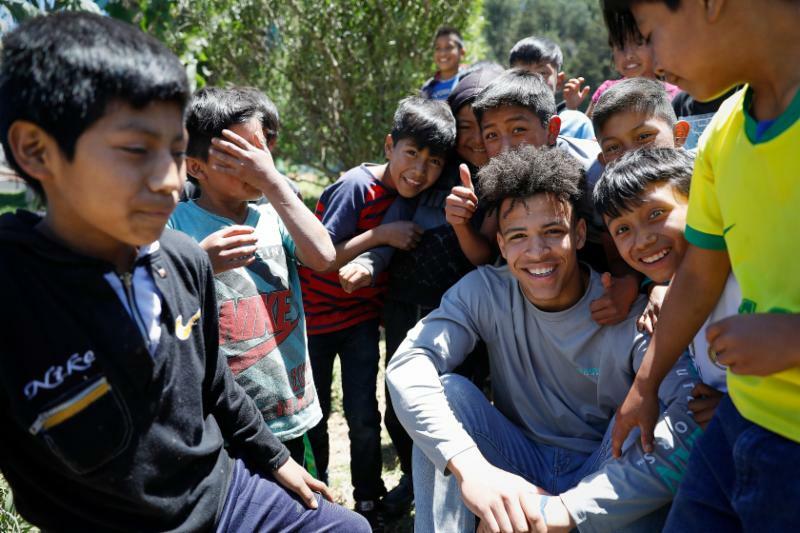 In a world where fear and hatred create divisions, global citizenship for us means building connections and community. 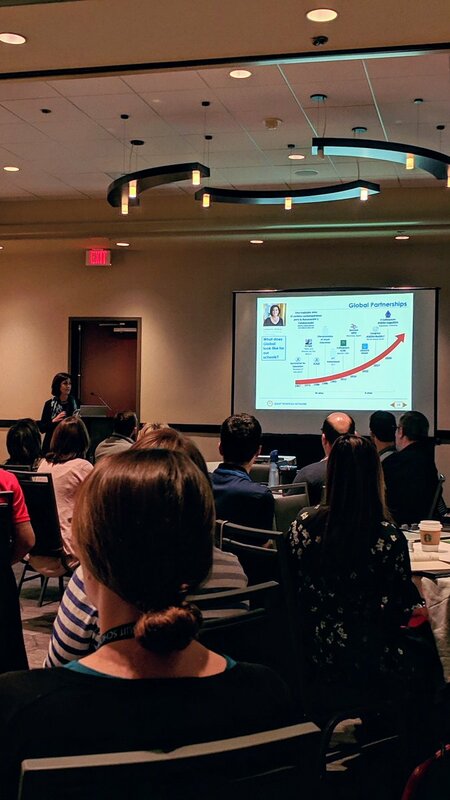 Global citizenship is about sitting at the table and listening to those who are different from us . Global citizenship is about walking side by side and working together to create structures of justice in our schools, communities, and around the world. 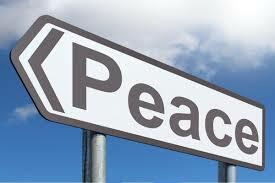 Peace Contest! 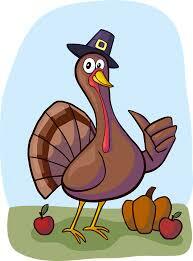 Who is ready?!? January 30 th is the School Day of Non-violence and Peace , a day to reflect on the importance of promoting peace and equality in our communities. This year, we invite you to participate in the first ever Peace Action Contest , where students will work collaboratively to present an advocacy/awareness-raising campaign idea that promotes peace-building skills within their school community. 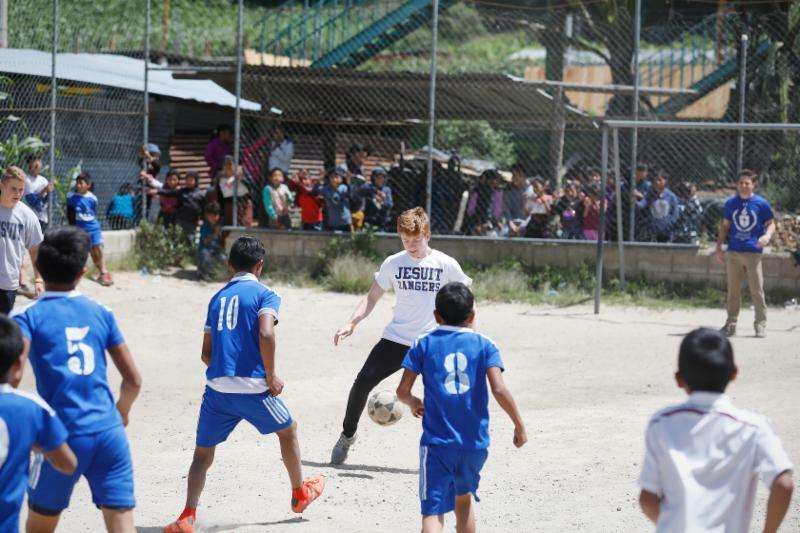 Innovative ideas will be shared with the broader Jesuit Schools Network and the winner of the contest will be invited to present their plan at the Fe y Alegría Global Youth Conference to be held in Madrid, Spain in February 2020 . The deadline for ideas is February 20 th and winners will be announced on March 15 th . Questions? Send Erika Meyer a message at e.meyer@feyalegria.us or check out th e Peace Contest Lesson Plan . What better way to celebrate Christmas than by connecting with our brothers and sisters from different parts of the world?! Last year Educate Magis celebrated their first ‘Global Christmas Prayer’ live through Connected Classrooms . 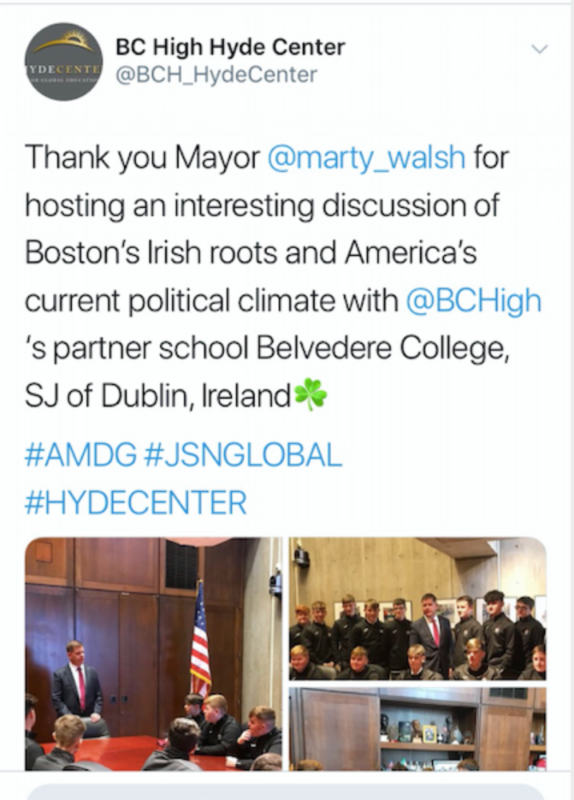 They brought together students from Jesuit schools in Ireland, the UK, Poland, India, United States, Canada and Mexico on a live video connection through our global platform. 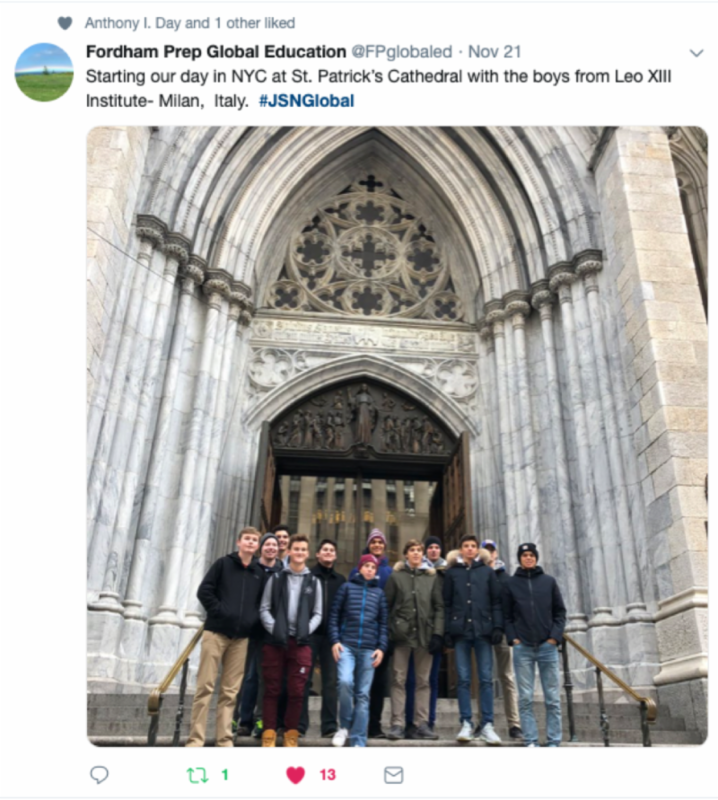 Students had the opportunity to share their Christmas wishes for the global network of Jesuit schools and listen to those prepared by their peers in other parts of the world. 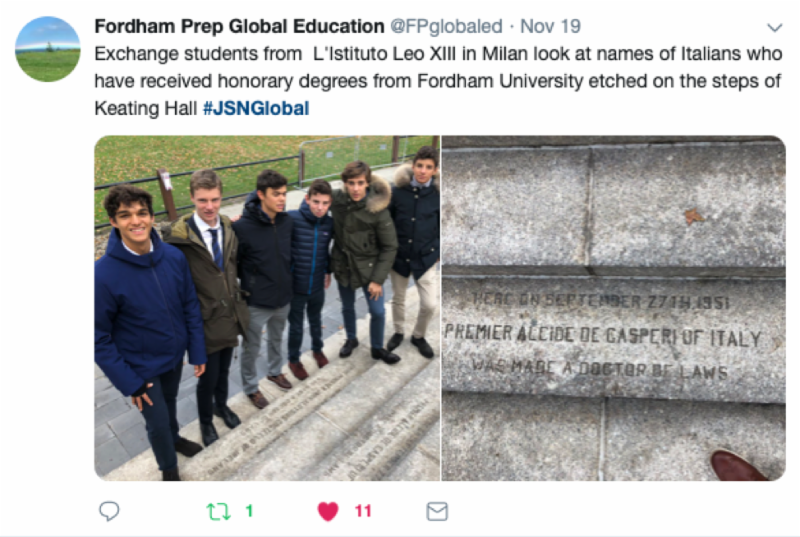 And more importantly, without leaving their classrooms they had the opportunity to feel like they were part of something bigger. . that they belonged to a global family of Jesuit schools spread out over 6 regions and 72 countries of the world. 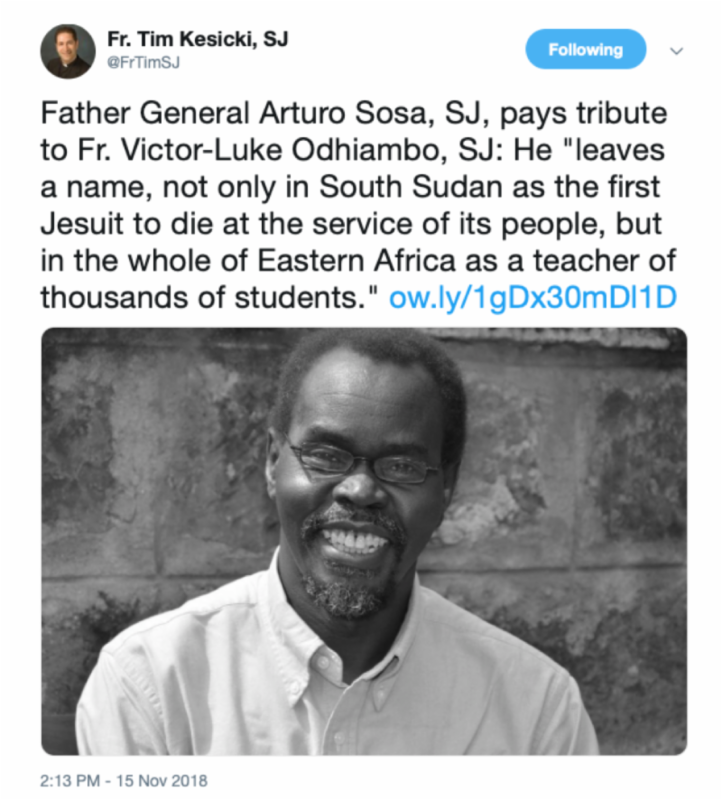 As a global network of educators we grieve for the loss of Fr. 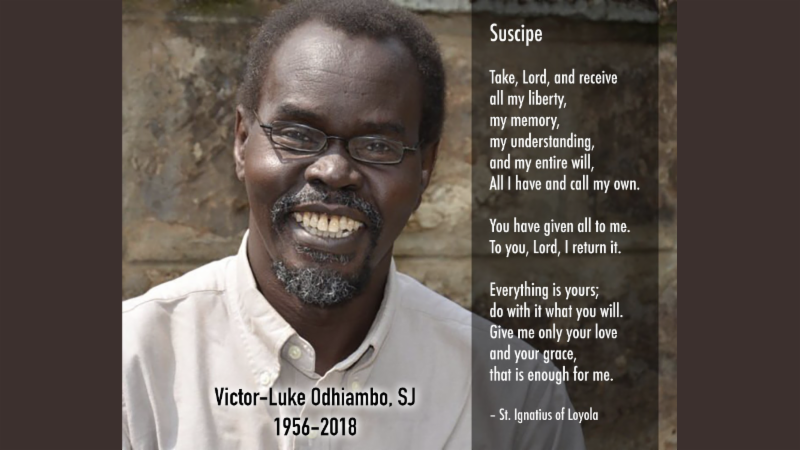 Victor-Luke Odhiambo, SJ. 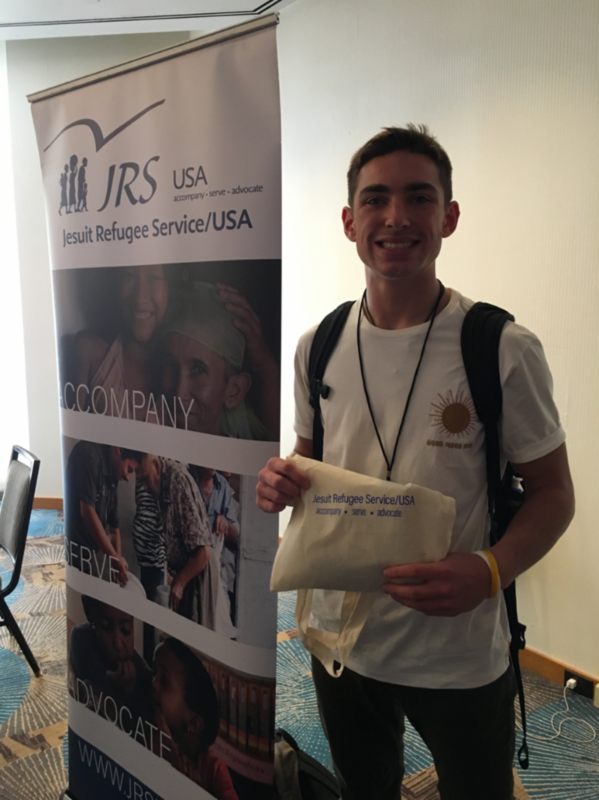 We are excited to continue our partnership with " Vivamos Mejo r" (We live better), a multi-service healthcare provider and community development non-profit agency located in the Lake Atitlán region of Guatemala. 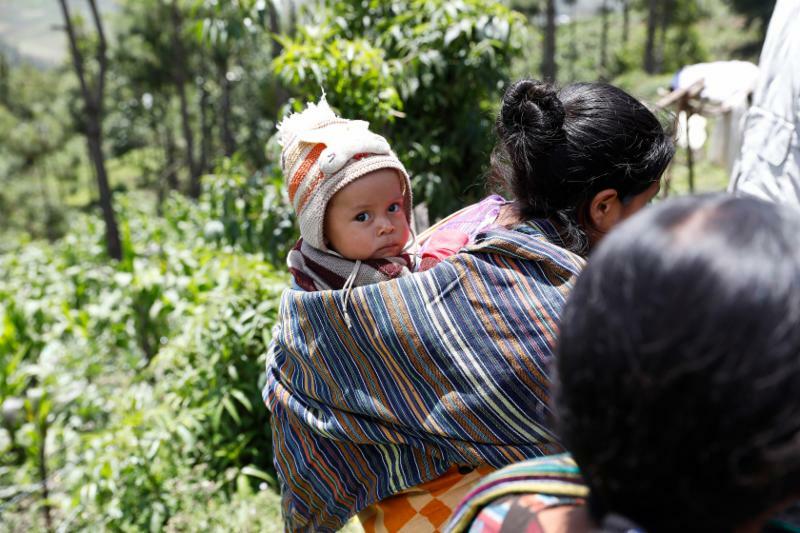 In our ten years of work together, we have supported the mission of our principal agency partner in improving the health and wellbeing of the mainly Mayan population in the 35 villages served. My mission since 2011 has been the Ignatian Way Pilgrimage. 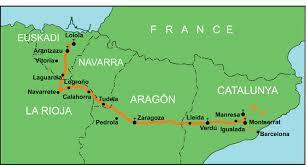 The Ignatian Way follows the footsteps of Saint Ignatius from Loyola to Manresa . A decision by the Spanish Jesuit Provincials put this wave of pilgrims in motion. 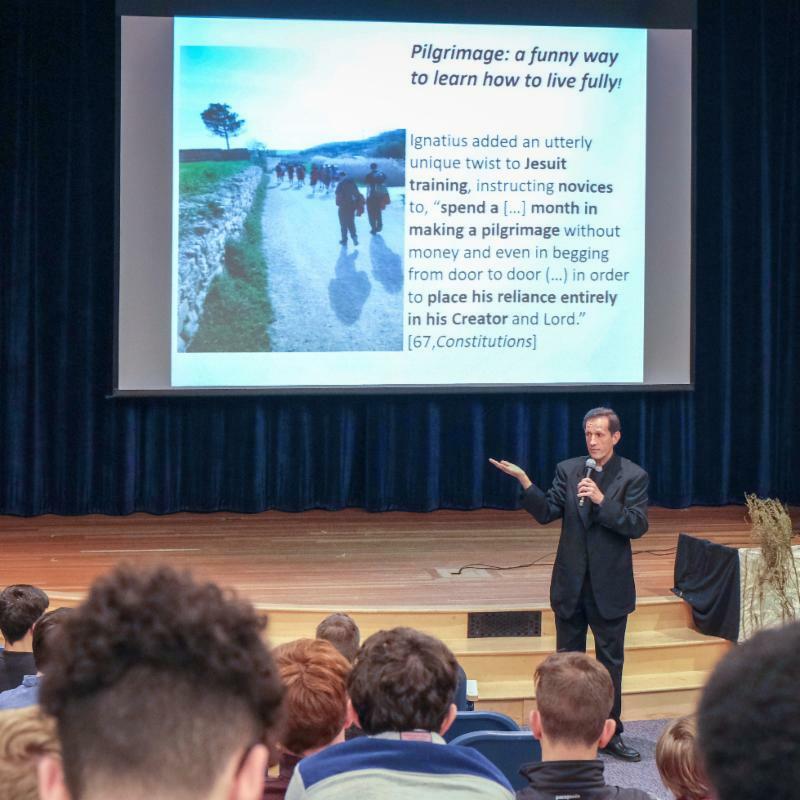 This November I was on tour along the U.S. East Coast promoting the Ignatian Way. 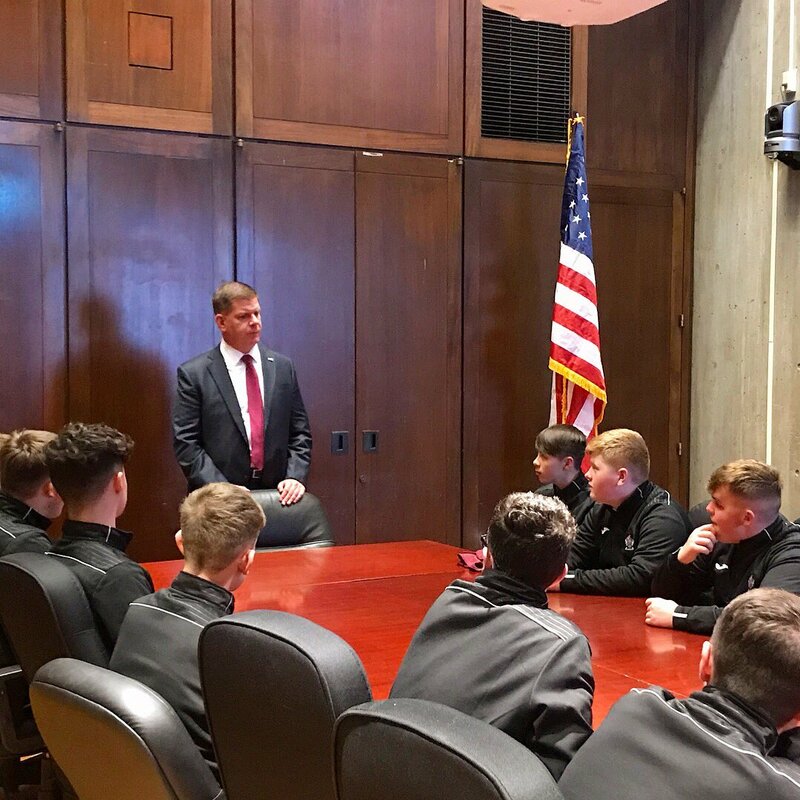 Intense, productive days from Boston College High to Belén Miami, passing through Regis High, Fordham Prep, Georgetown Prep and Gonzaga in D.C. Included in the tour were universities, parishes and communities CVX-CLC. The figure of Ignatius the Pilgrim, the value of pilgrimage in his life, and in our lives, was brought to teachers, leaders and students. I believe I showed how the life of St. Ignatius is a good model to follow in our lives. The Ignatian Pilgrimage is a way to unite oneself with the Ignatian spirit, to unite history with spirituality learned in class or in retreats . The Ignatian Way Office of the Pilgrim in Barcelona provides advice and guidance to those institutions who want to live this experience, whether they be adult groups, or student groups. I want to thank the dedication and interest of all the people who collaborated in making this tour possible and its promotion in so many cities. 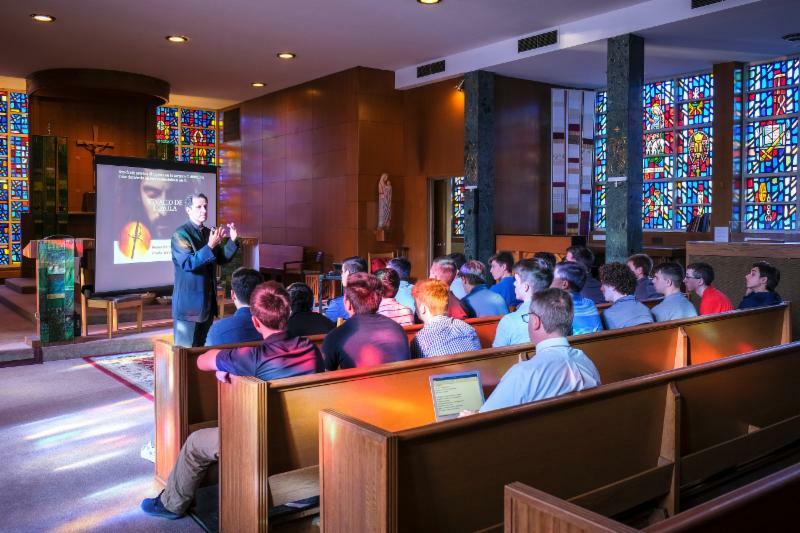 We trust that the Ignatian Way will continue to grow as a formative tool for youth and adults . The efforts we put in today to promote the Way will show results in the 500-year celebration of the conversion and the first pilgrimage of Saint Ignatius to Manresa. I hope you all feel called to this Pilgrimage. Find more information on our website or by email.